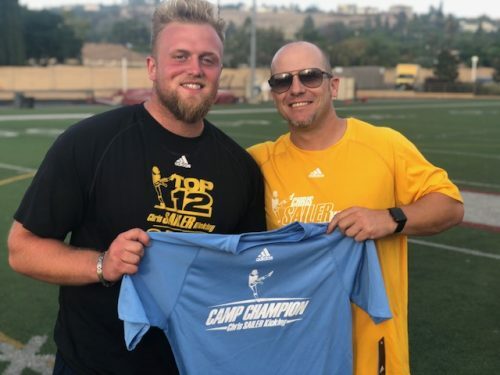 5 Phenomenal Junior College Prospects – Vernon, Olivas, D’amico, Lewis & Sentkowski… OFFER NOW!!! 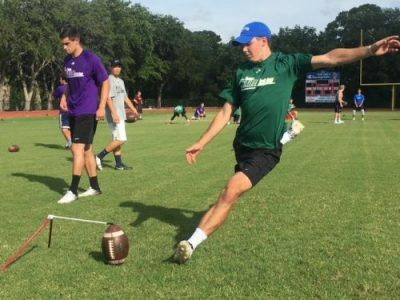 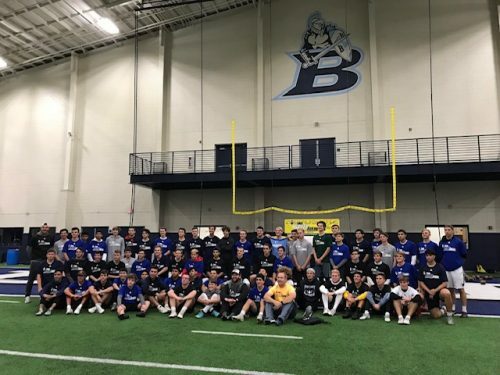 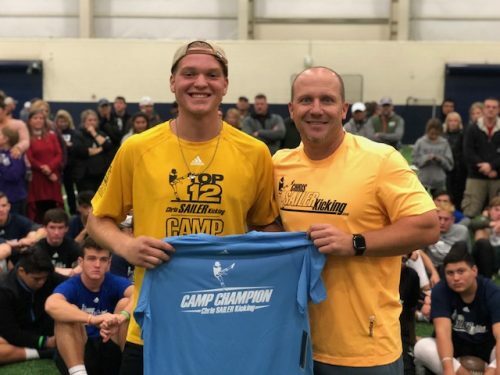 Attention college coaches, if you need a Kicker or Punter to step in and play right away… there are five Junior College Prospects that are beyond ready. 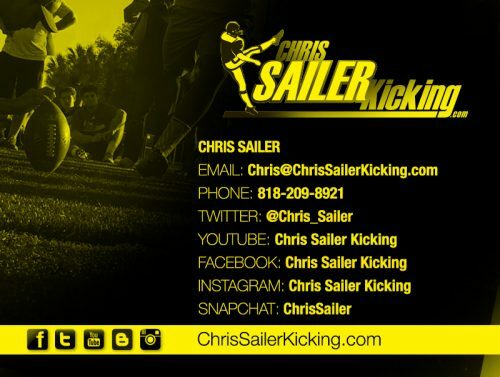 Confident, Athletic & Experienced! 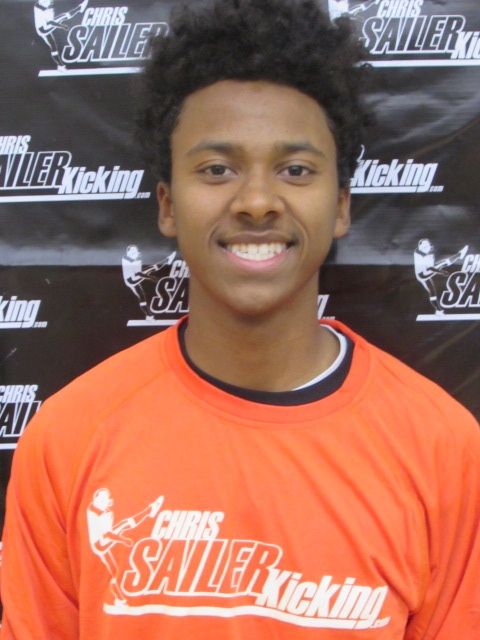 Chris Sailer Kicking 100% recommends and stands behind the following 5-Star Recruits. 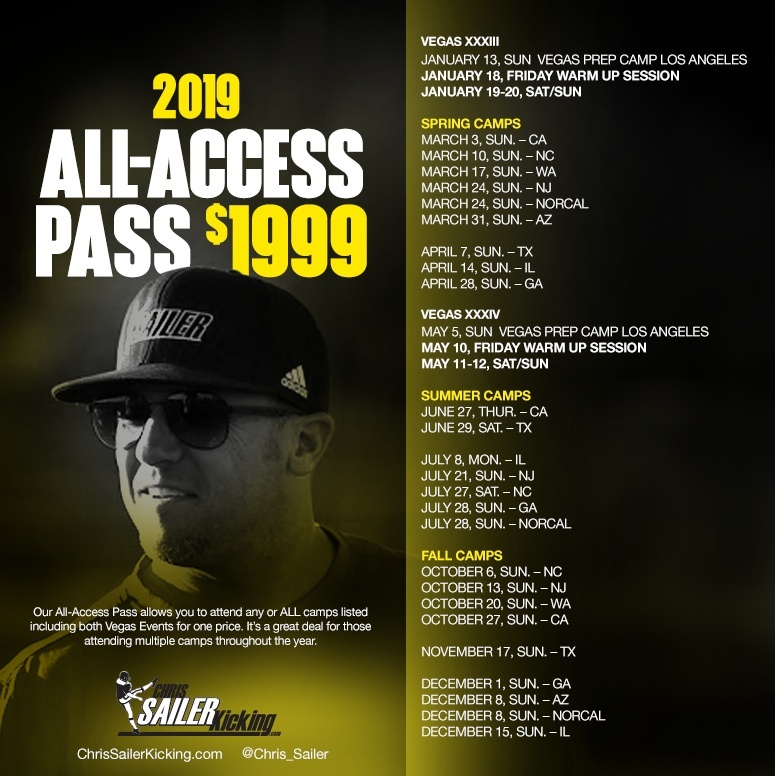 Trust me… OFFER NOW!!! 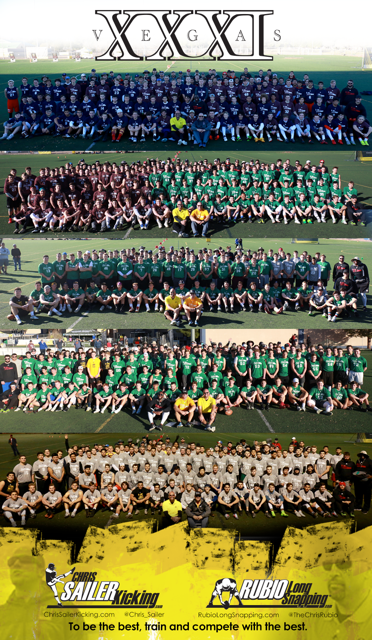 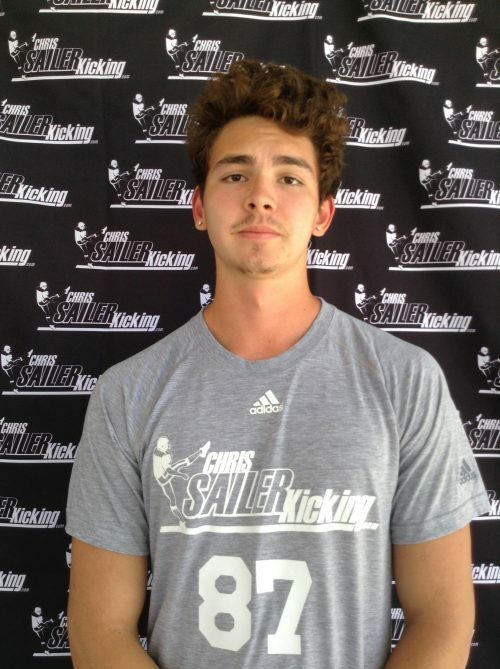 Chris Sailer Kicking – Week 7 College Players of the Week, Cole Tracy & Cody Grace Honored! 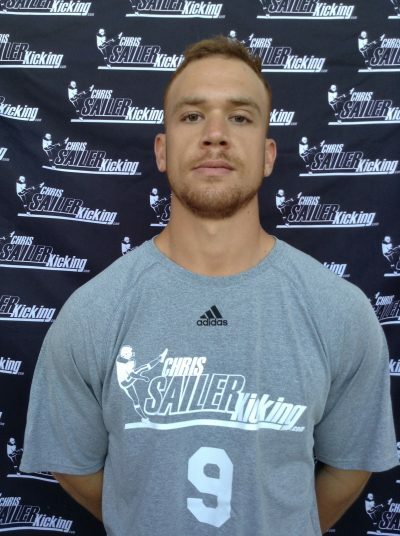 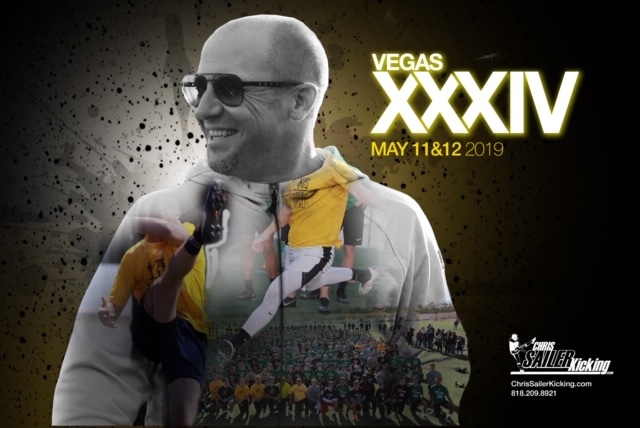 Check out former Chris Sailer Kicking Kickers that have won the Lou Groza Award! 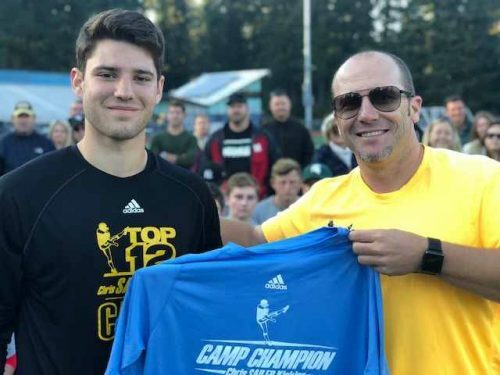 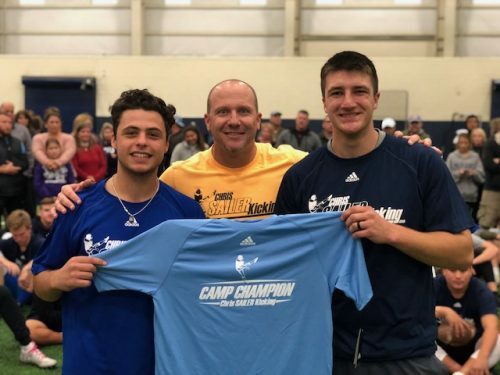 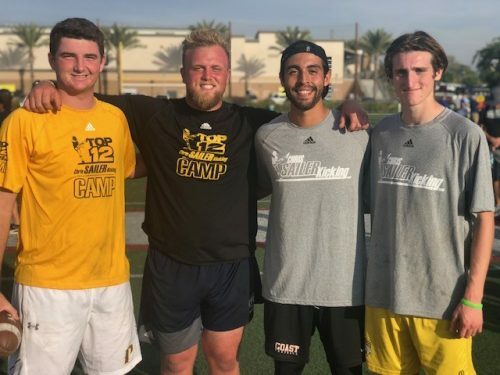 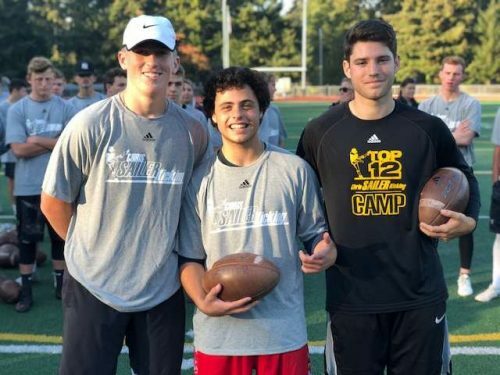 Chris Sailer Kicking – Week 2 College Players of the Week, Brandon Ruiz & Brandon Wright Honored!